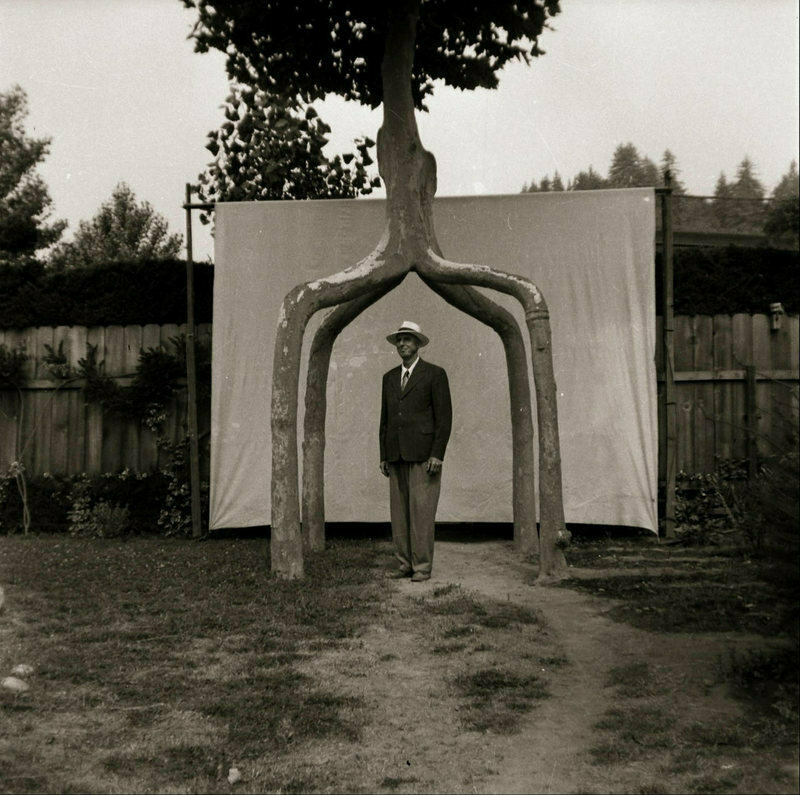 This entry was posted in gardening, gardens, Trees and tagged arborsculpture, horticultiure, Tree shaping by elzbthc. Bookmark the permalink. Tree Circus was our neighbor in Scott’s Valley, and the trees were moved to Gilroy Gardens. They purchased many rhododendrons and camellias from us during development as Bonfante Gardens. Sadly, there is a tacky office building on the site of Tree Circus now, with two remaining sycamores out front, but not maintained. Some moron arborist actually cut them apart and left them there all disfigured. It should have been obvious that the trees were grafted together in an arch intentionally. duh! Not many people remember the history anymore. I love that you actually knew this place. I think tree sculptures are amazing and know that they can take a lifetime. Thanks for the comment. Since seeing your article, I almost want to go over and take a picture of those last two sycamores. There was one behind the new building, but I think it is gone now. It is sad that so much of our history is so easily disposed of. Oh my gosh, I didn’t recognize the name Tree Circus, but after looking up some pictures of it, the long lost memory of seeing those trees was shaken from my brain. I grew up in that area and saw those remarkable trees more than once. I agree with tonytomeo. It is sad that these things are so easily removed. Seems to me there would be great benefit, if they must use the land for other things, to incorporate such novelties in the new landscape. Ah, but that is the thinking of only a few. Thanks for the great article. It is also very interesting to learn the origin of the town named Embarrass!